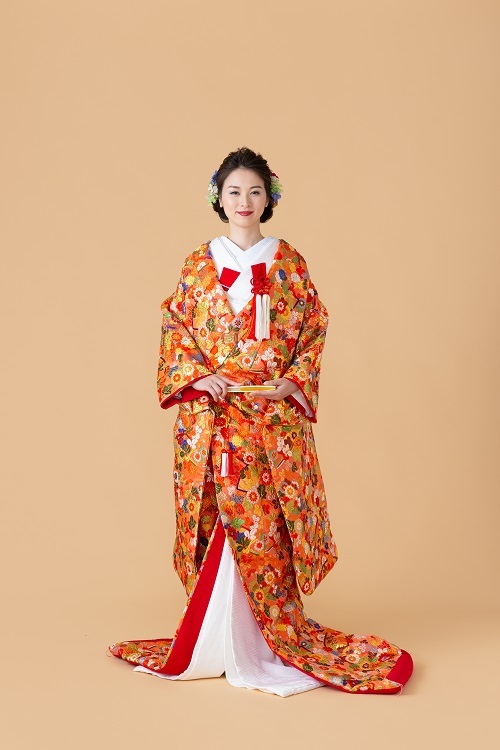 We are going to hold a fitting event for the Wedding Kimono on Sunday, September 16th. 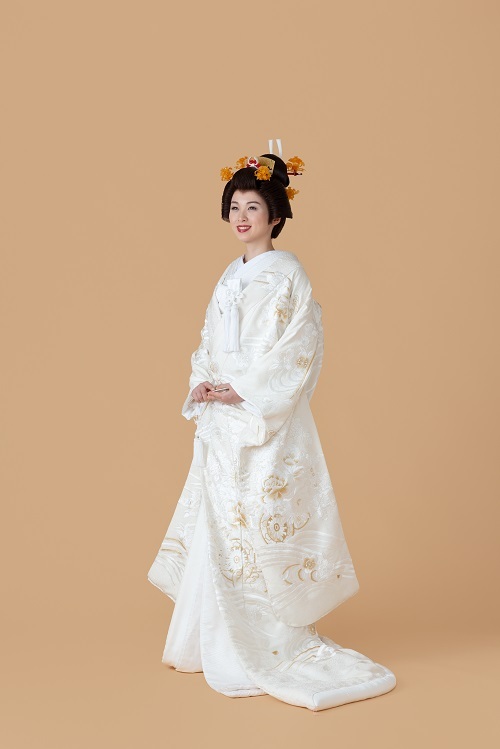 It is a popular event that you can try the real “uchikake” and have your hair arranged with Japanese traditional wig or/and the modern style. If you have any doubts or questions like these please feel free to ask us at the event.